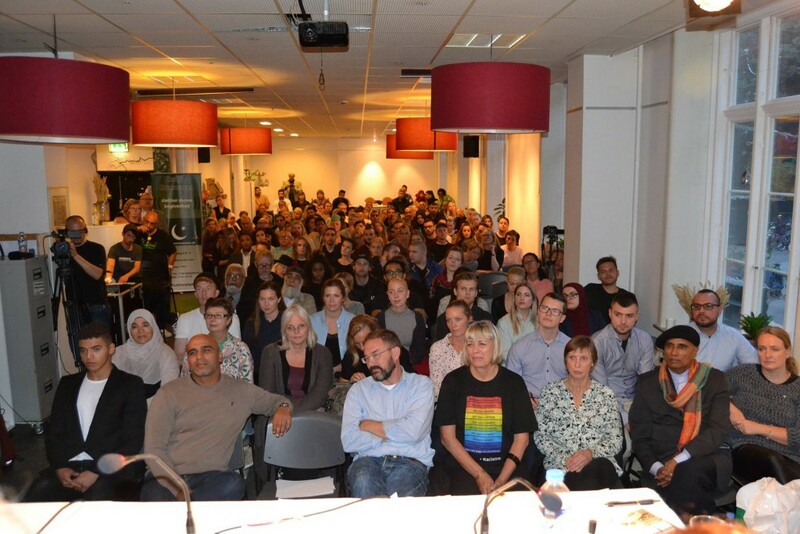 On 21 September 2015, ENAR-Denmark with the collaboration of EMISCO – European Muslim Initiative for Social Cohesion, Radio Humvatan, DRC, DEMOS, SOS against Racism, Missing Voices, Youth for Human Rights and Council of Pakistani Organisations held one of the most successful and well attended conferences, we have arranged at the centre. 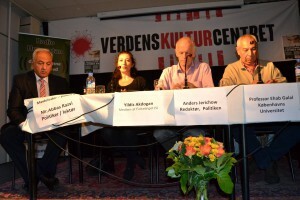 NGO Adoptionspolitisk Forum also supported it. World Cultural Centre hosted the arrangement and provided a big hall, technical help and other practical assistance. . This particular topic was chosen because some Danes still claim that Islamophobia is not a reality, and that Muslims are too sensitive to criticism, even if the reality says otherwise. Over the years, the entire public discourse has become increasingly hostile to Islam and Muslims. An Internet survey by the Council of Europe (2012) showed that Muslims are the second largest grouping that is exposed to Hate Speech. Recognized international organizations such as Amnesty International, Fundamental Rights Agency, ENAR, EMISCO and OSCE have also documented the increase of Islamophobia in Europe. Our conference was to highlight and support the European Council’s declaration that September 21 would be the European Day against Islamophobia and Religious Intolerance. 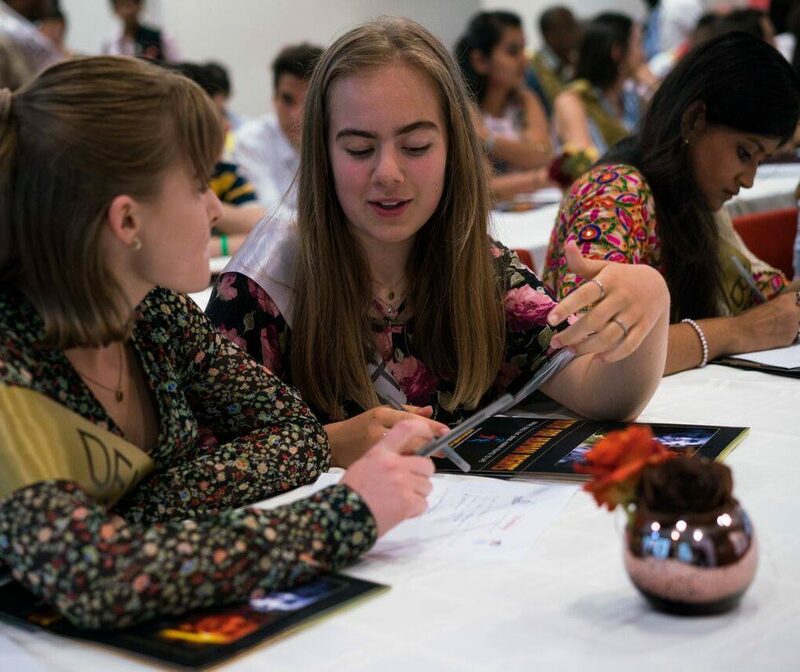 This public conference that was attended by 200 participants of all ages, persuasions and segments of the society looked at the consequences of Islamophobia. Member of Danish parliament, Yildiz Akdogan and Roger Mathisen, were joined by Professor Ehab Galal, from the University of Copenhagen and Anders Jerichow, senior editor at Danish national daily, Politiken, in the first panle. Niels-Erik Hansen, Director, DRC; Qasam Ijaz, manager, Reporting hatred.dk Project, Zaid Nasrati, College student, Annette Bellaoui, Director, Missing Voices and Anne Jessen from anti-racist NGO, DEMOS spoke from their hearts, shared their views and experiences of Islamophobia, both as public figures and activist. Lecture and politician Abbas Razvi and Jette Møller, chairperson of SOS against Racism steered the panellists and public with loving and stern hand. Raza Mustafa and I want to thank all the great speakers, panel moderators and most important of all, all participants. You showed that side of humanistic Denmark, Media often ignores. WE had invited 20 journalists from all media outlets and not a single one turned up. It says a lot about the root causes of Islamophobia. To me personally, it was a very satisfying experience to sit back and enjoy the words of wisdom and very friendly atmosphere.